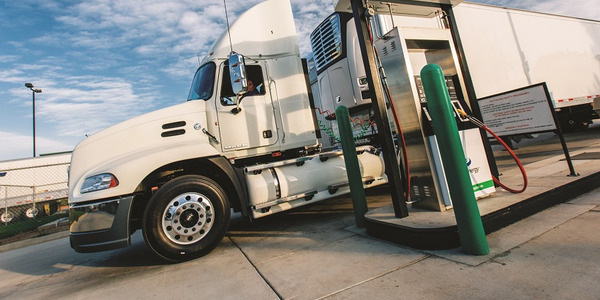 Freedom CNG has opened a compressed natural gas fueling station located between Midland and Odessa, Texas capable of sending CNG-powered trucks west to El Paso or east to Dallas. 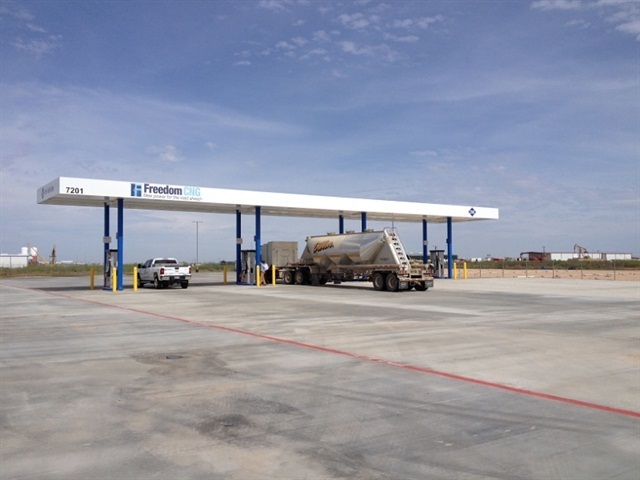 The new station is the only CNG fueling station in the Permian Basin, an area known for its oil and natural gas production. 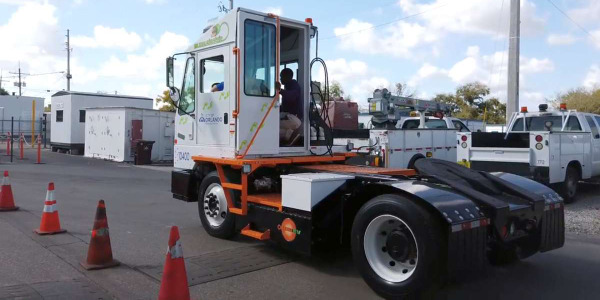 It is capable of fueling eight large vehicles at the same time and features fast-fill pumps with a fill rate of 12 gallons per minute. 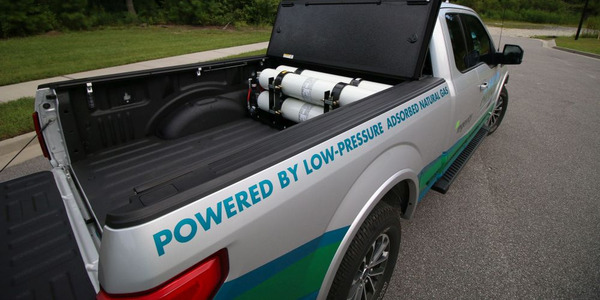 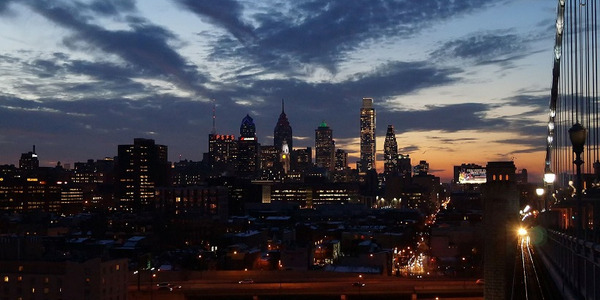 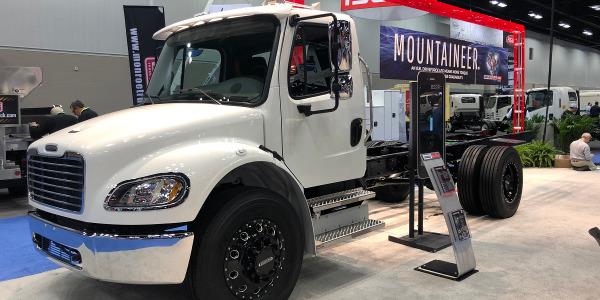 "Eight CNG-powered trucks can fill up at our new station simultaneously, without waiting in line, in as little as eight minutes compared to fueling times of over 30 minutes at other stations," said Bill Winters, Freedom CNG president. 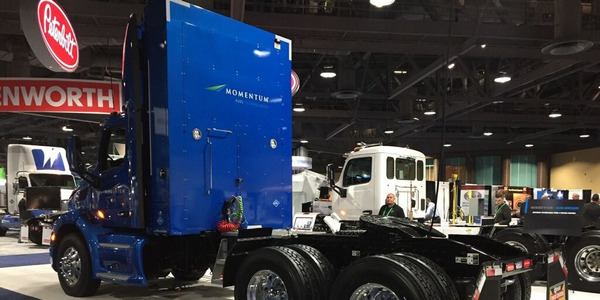 "That's a big difference to a trucker who is trying to maximize the number of loads he can haul per day." 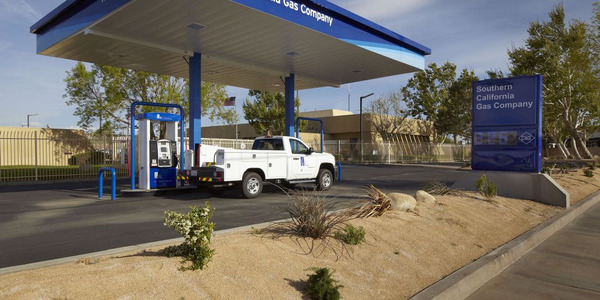 The CNG station is a first for Freedom CNG in Midland and is available for public and private-sector truck fleets of all sizes. 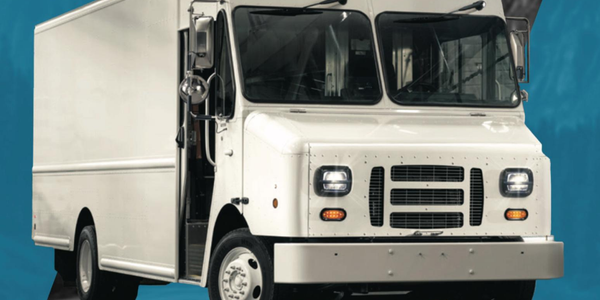 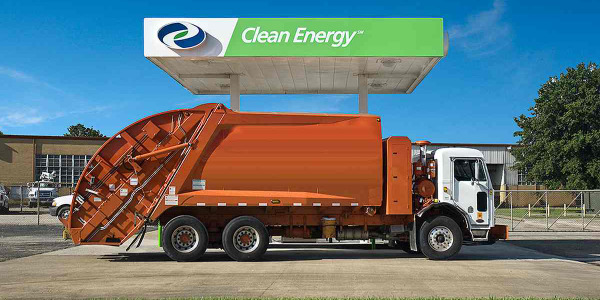 The company currently operates three fueling stations in Houston.